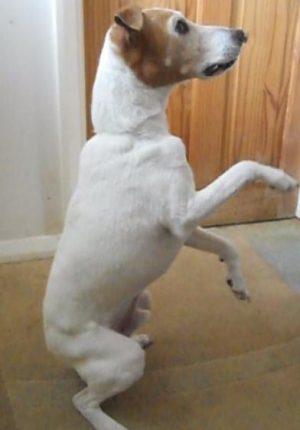 In 2012 Eiddwen Skellon gained her Masters Degree in Animal Manipulation from the University of Wales, in conjunction with McTimoney College of Chiropractic. Along with practical assessment and therapeutic skills, the course requires students to demonstrate detailed understanding of anatomy and physiology, including neurology and pathology. During their 3 years of study students develop an in-depth knowledge of the effects of injury and disease on biomechanics and long term performance. 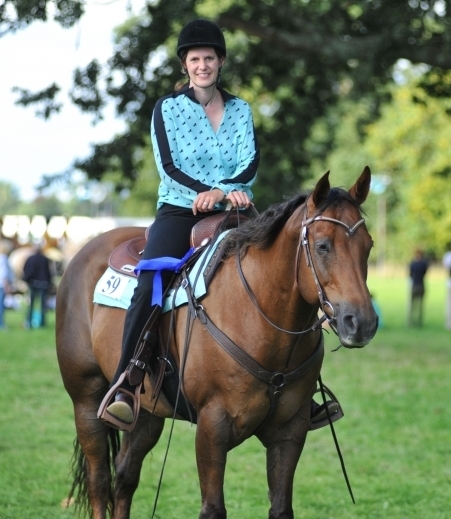 In her daily work Eiddwen found that saddle fit was one of the most common causes of pain and dysfunction of the back. 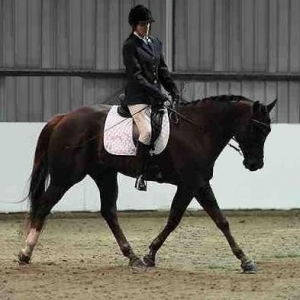 In 2015 she chose to undertake further training to qualify as a saddle fitter, gaining her diploma in saddle fitting from the Academy for Master Saddle Fitting Consultants in 2016. 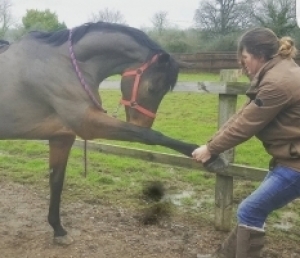 This international saddle fitting qualification provides the most comprehensive and scientific approach to saddle fitting and rehabilitation of the equine back. The MSFC teaching naturally complements the holistic approach provided by Animal-Balance treatments. 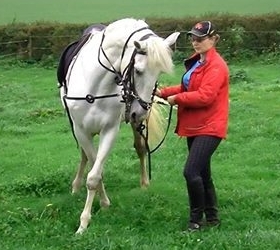 Eiddwen has over 20 years experience working with horses in a vast range of fields including: dressage, western, hunt, stud and riding centre horses. This broad understanding of disciplines enables each treatment to be tailored to your individual circumstances and requirements. 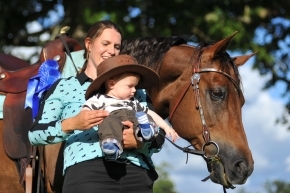 In addition to the experience gained starting young horses and working as a riding centre manager and stud manager, Eiddwen completed a BSc (hon) degree in Equine studies at Writtle College covering modules on nutrition, physiology, management and equitation. 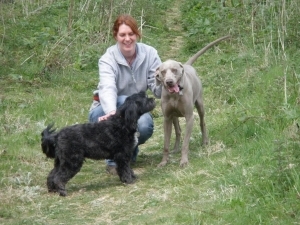 Over the years Eiddwen has also worked closely with dogs, working alongside trainers, breeders and kennel owners. Eiddwen continues to expand her knowledge, completing courses covering subjects such as: canine first aid, body language, aggression management rehabilitation, perfect puppy foundations, canine communication and clicker training. 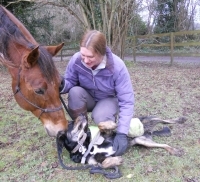 Eiddwen provides treatments for horses and dogs throughout Hampshire, Wiltshire, Oxfordshire, Surrey, West Sussex, Berkshire and Dorset.